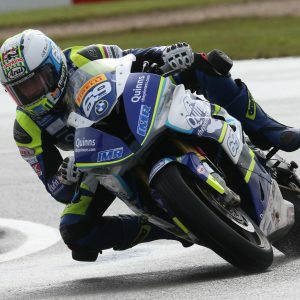 IT’S onwards and upwards for Chrissy Rouse who has vowed to bounce back after crashing out of Sunday’s Pirelli National Superstock 1000 race at Snetterton after a strong start to the weekend. 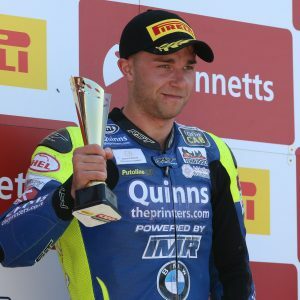 NEWCASTLE’S Chrissy Rouse is fired up and ready to go as the Pirelli National Superstock 1000 Championship returns this weekend following it’s annual six week break. 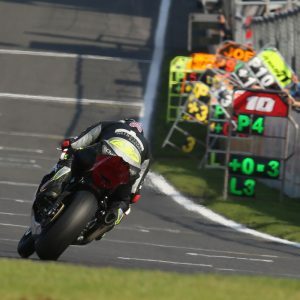 CHRISSY Rouse has climbed to fourth in the Pirelli National Superstock 1000 Championship after crossing the line in third place as the championship made its first visit of the season to Oulton Park. 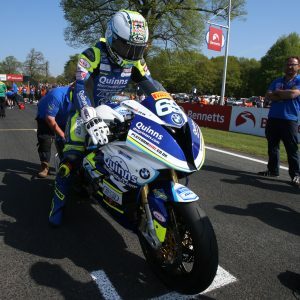 CHRISSY Rouse is looking to build on his podium finish last time out as the Pirelli National Superstock 1000 Championship heads to Oulton Park for the third round of the season. 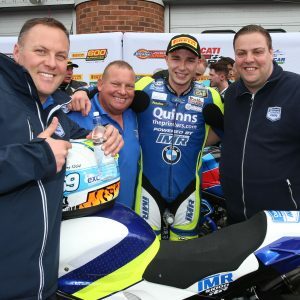 CHRISSY Rouse scored his first podium of the year and his first for the Quinnstheprinters.com BMW by Team IMR squad as he crossed the line second at Brands Hatch. 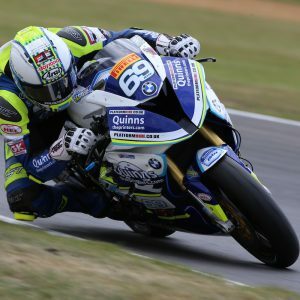 CHRISSY Rouse will be looking to challenge at the front this weekend as he heads to Brands Hatch in Kent for his next two Pirelli National Superstock 1000 Championship races. 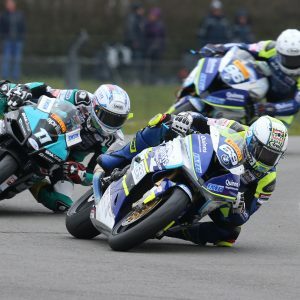 CHRISSY Rouse kicked-off his 2018 season with three solid points finishes as the Pirelli National Superstock 1000 Championship got underway at Donington Park over the Easter weekend. 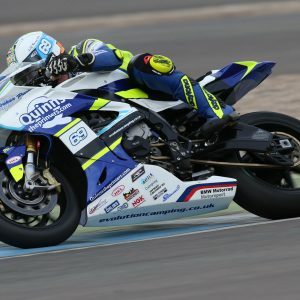 CHRISSY Rouse is revved-up and ready for the start of the 2018 Pirelli National Superstock 1000 Championship which kicks-off over the Easter weekend at Donington Park. 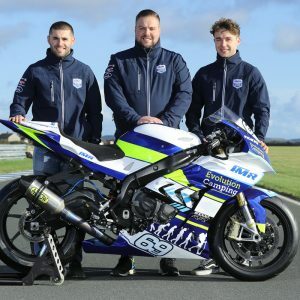 ISLE of Man-based Team IMR has announced it will enter the Pirelli National Superstock 1000 Championship for the first time in 2018, after signing Chrissy Rouse and Jordan Gilbert. 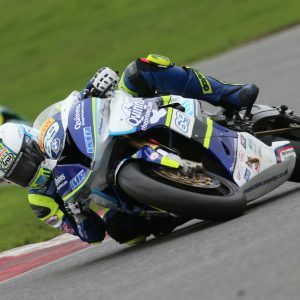 CHRISSY Rouse ended his second term in the Pirelli National Superstock 1000 Championship with a solid fourth place finish as the 2018 season drew to a close at Brands Hatch.